Shaping a mini triangle in North and Northwest of Ho Chi Minh City, Thu Dau Mot & Ben Dinh has their own stories of beauties and reputations. 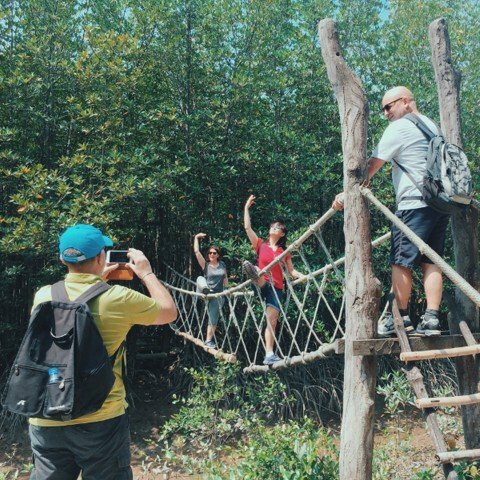 About an-hour-scenic cruise from Saigon downtown, Thu Dau Mot (pronounced Tou Yau Mot) - the capital of Binh Duong Province - is distinguished from afar by its beautiful green hillock. 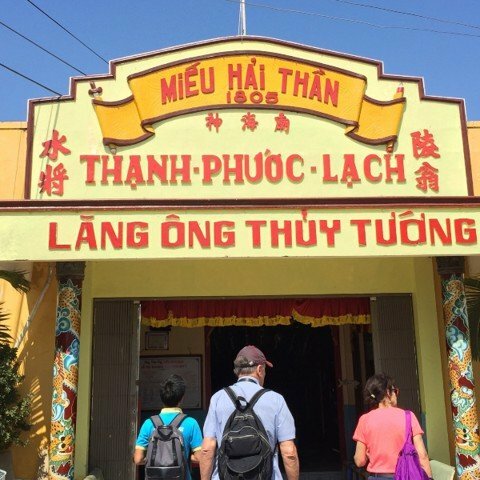 Walking around to visit an ancient Vietnamese house, Lady Hau Temple, Phu Cuong church should not be missing. 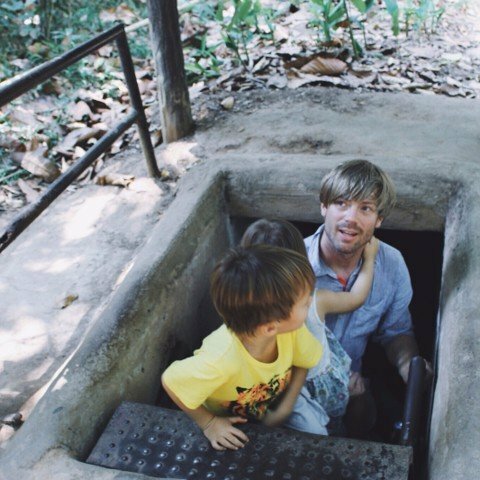 The dramatic turn to the other side of Saigon River will let you jump into a historic system of Cu Chi tunnels. You will come back to the war time by a soft walk through the jungle to visit the traps, the secret entrance, the bunkers, the underground hideouts and more. Let’s fulfill your day with tons of fun. Note: Due to the tide, the itinerary is subject to change without prior notice. Price: VND 2,099,000 per person. * Children from 3 - 10 years old: VND 1,580,000 per child. 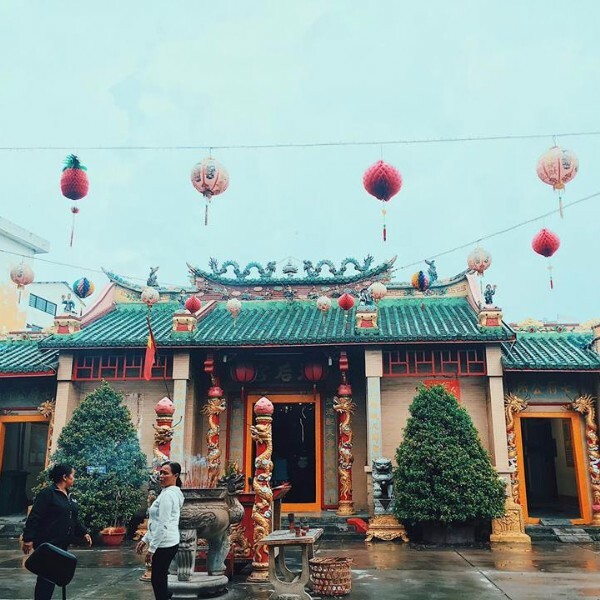 Copyright © 2019 saigontourist rivertour.